The doors to your garage are not only a functional commodity but also speak volumes about you. Since they occupy the greater part of your home or office’s frontal area, they can be specifically designed to suit your personal taste and style. At Eagle Garage Door Service, we understand how important first impressions can be, so why compromise on your home's visual appeal? How often do we see people splurging money to transform their ideas into reality? 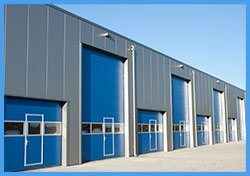 Eagle Garage Door Service offers affordable yet highly-creative and quality custom garage doors for homes in Paterson, NJ area. 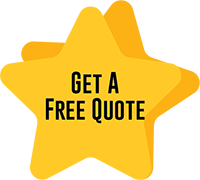 Despite being cost-effective, we never compromise on quality and ensure that only good quality material goes into building your custom garage door. Customers can choose from top-quality timber, fiberglass and vinyl, polished steel, or even 100% organic materials. We have a team of excellent artisans who can understand your requirements and shape your ideas into reality using their artistic prowess. Our fine craftsmen put down their designs on paper and once they have your approval, they bring these designs to life by building a door exactly the way you imagined it. We ensure that you are involved during every step of the process and nothing happens without your approval. Be it an overhead garage door, a classic swing style door, or a wooden carriage house doors, all you have to do is express a desire and our artists would make sure you have what you want. We also offer a whole other range of doors to choose from, including bifold garage doors, sliding barn doors, wooden garage doors with a frame-and-panel design, and more. We carefully analyze your requirements and build a safe, reliable, elegant, sturdy and customized door which is a mix of modern look, functionality and durability. 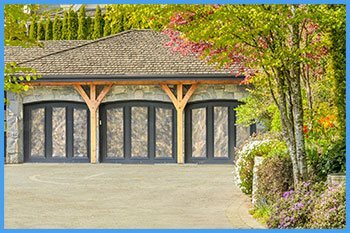 When you choose Eagle Garage Door Service for all your personalized door needs in Paterson, you are guaranteed a product of superior quality and stunning looks with a rich feel crafted by our finest artisans matching your taste and style. You will not be able to find such quality service and pocket-friendly rates anywhere else in the Paterson, NJ area. Our quality service, quick response, cost-effective solutions, and expert team have helped us become the most preferred garage door service provider in town! Choose Eagle Garage Door Service today and we will give a complete makeover to your garage door.